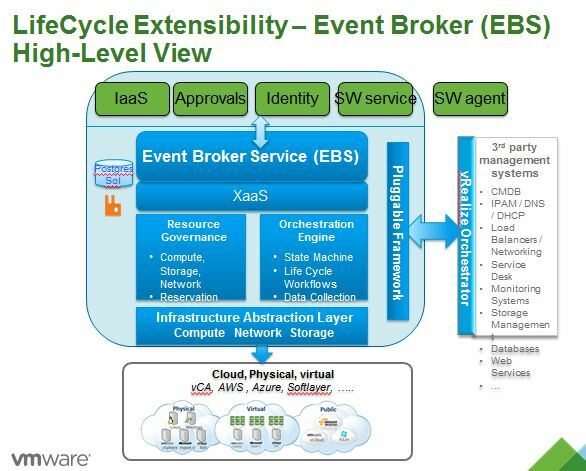 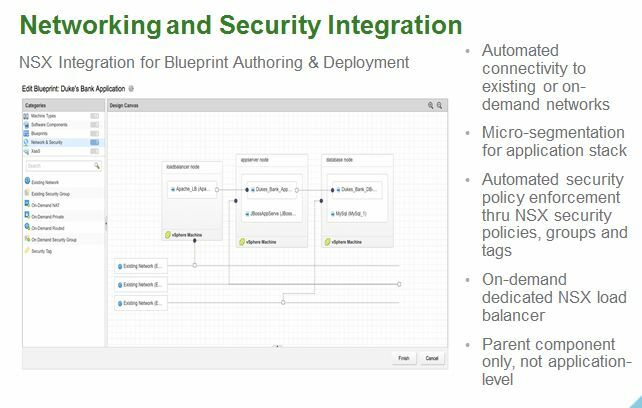 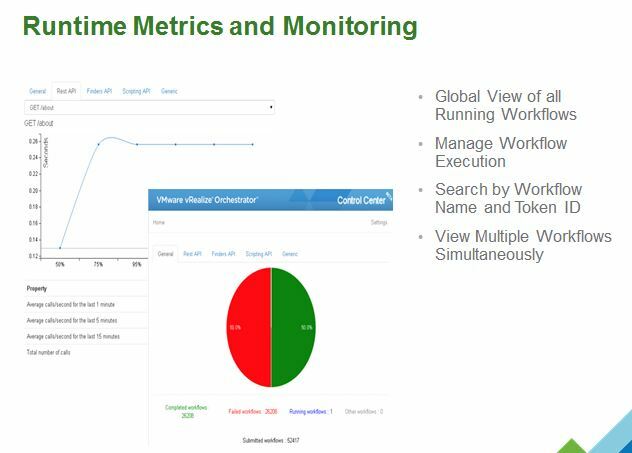 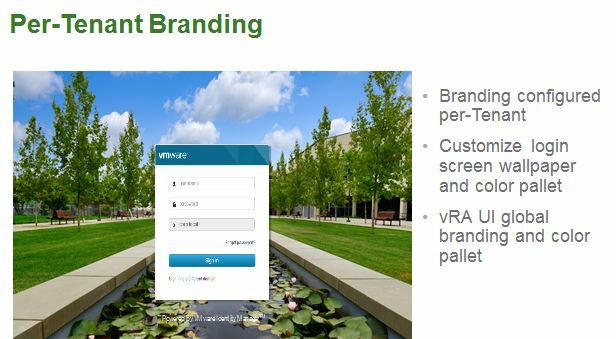 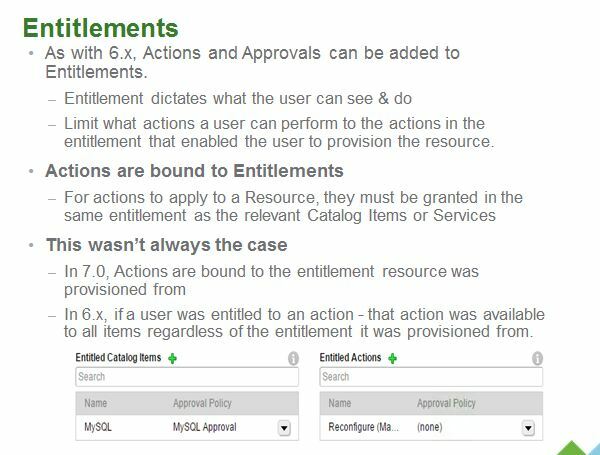 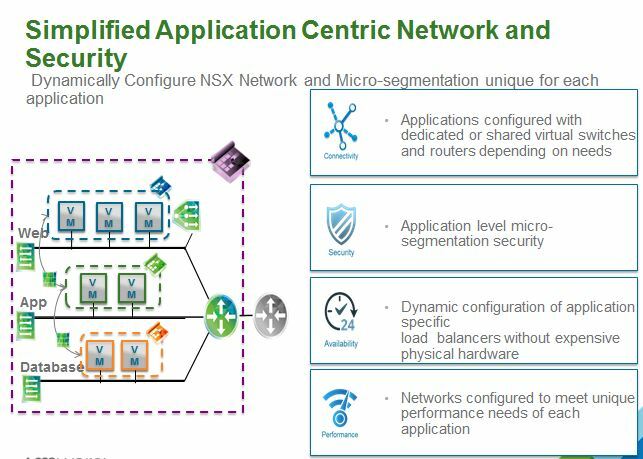 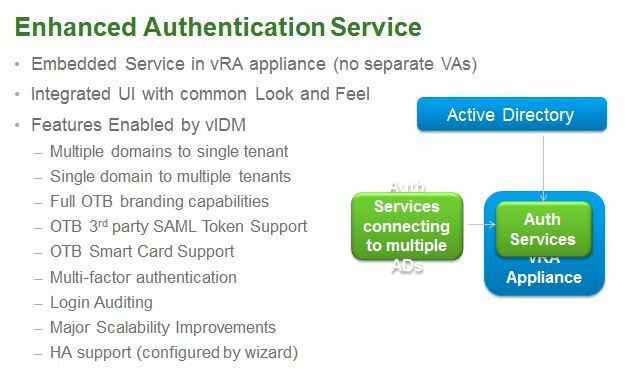 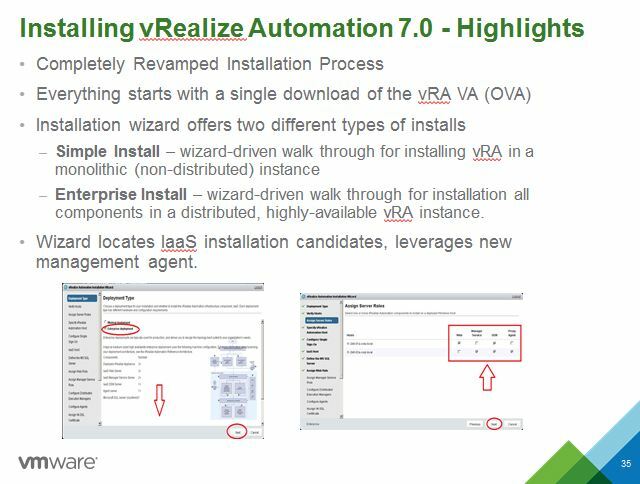 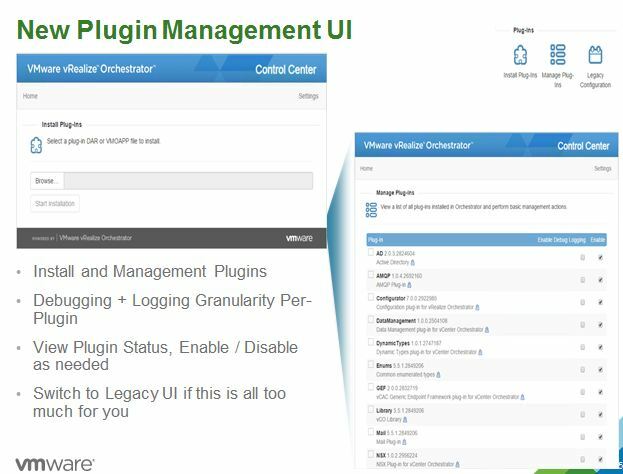 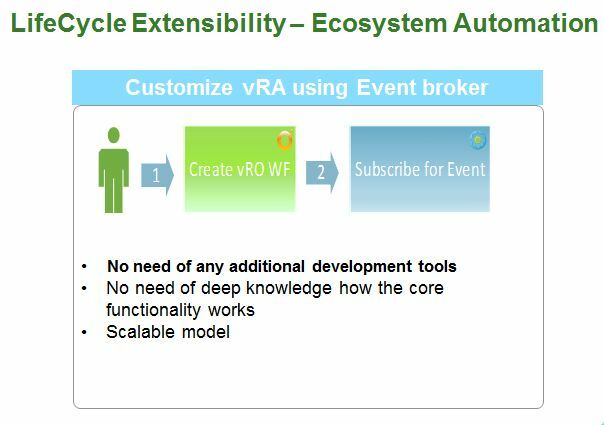 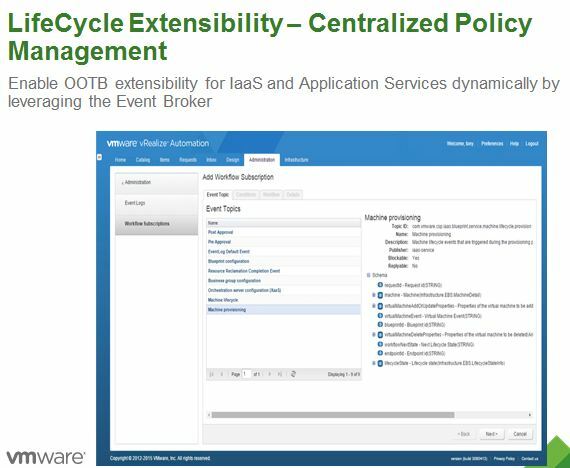 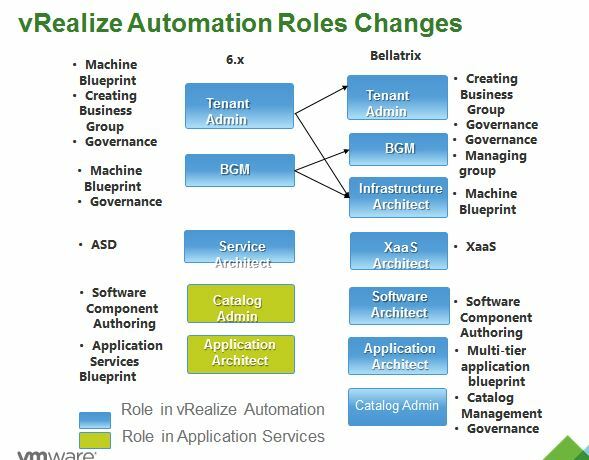 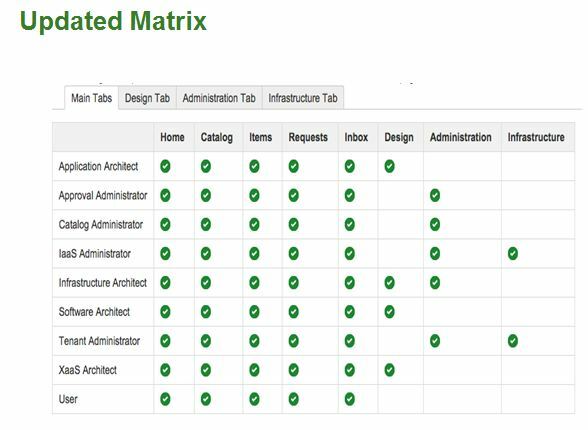 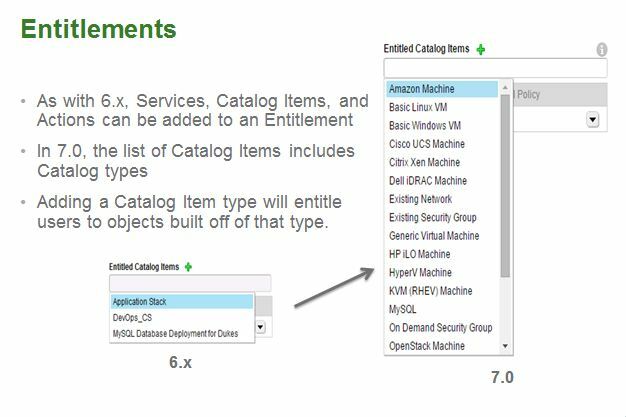 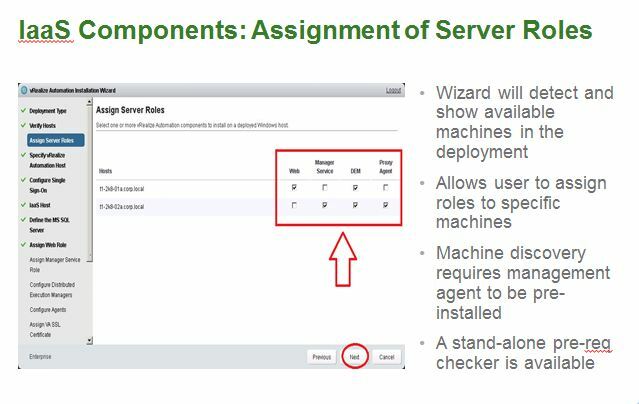 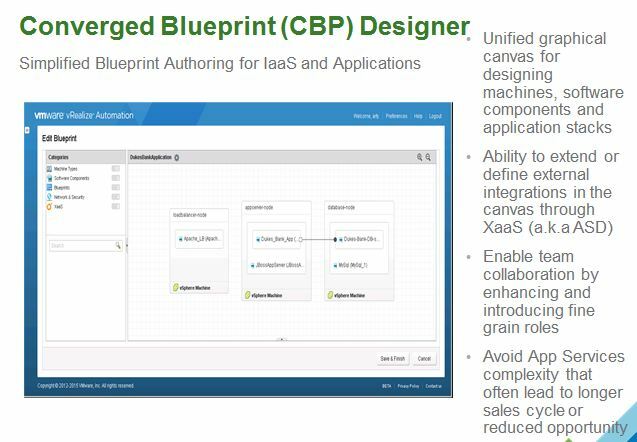 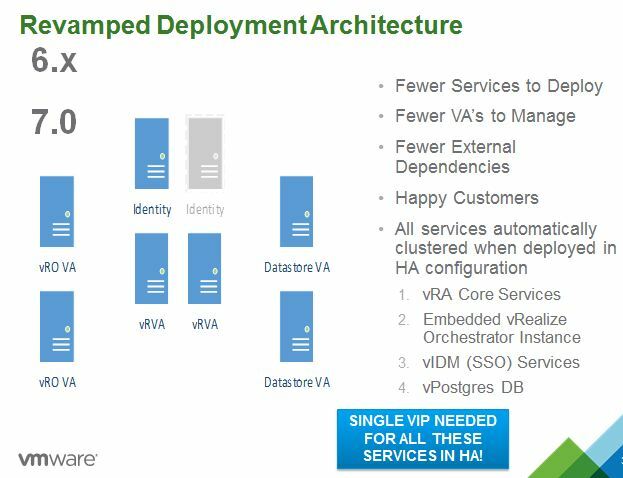 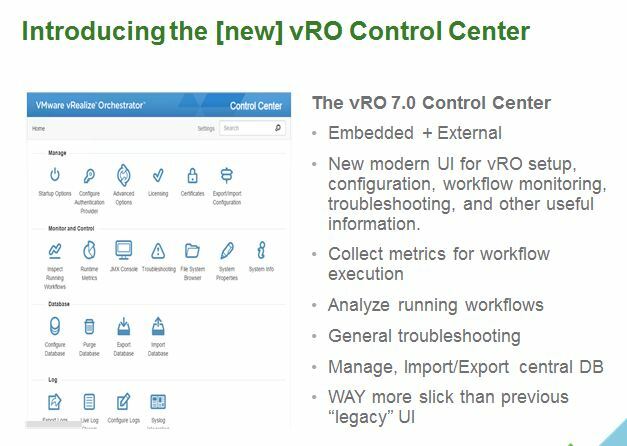 VMware vRealize Automation 7.0 has been announced. 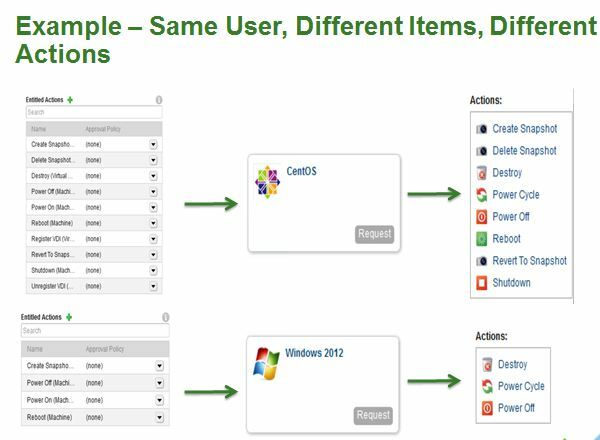 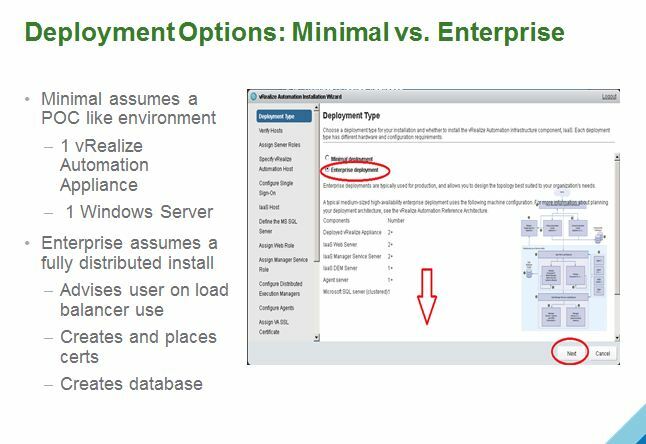 This release is about simplifying the deployment process and improving the user experience. 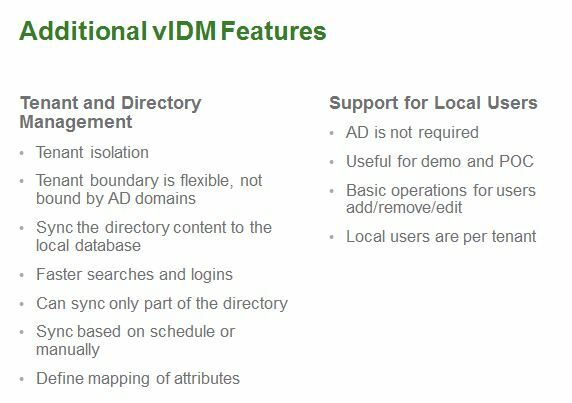 This release is the prelude to some major functionality additions next year.